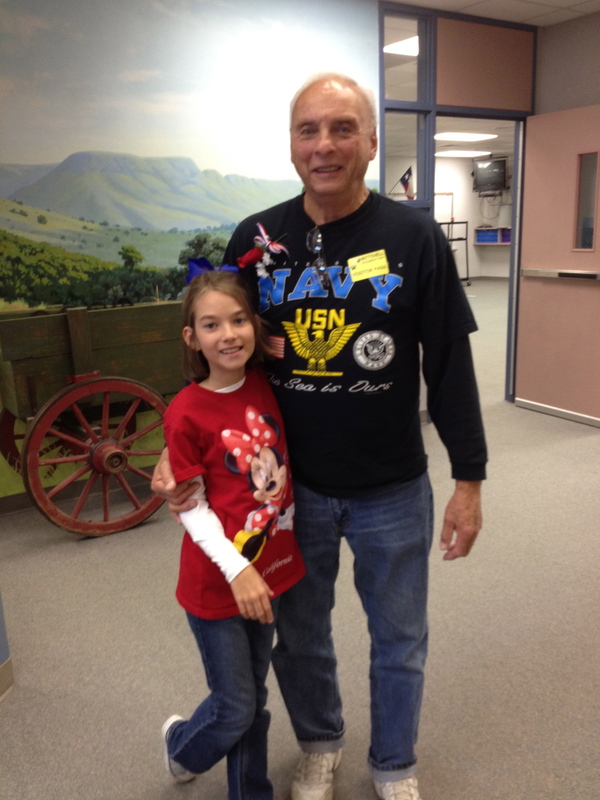 Mitchell Elementary honored our veterans with a very special program. We are thankful for our veterans!! !